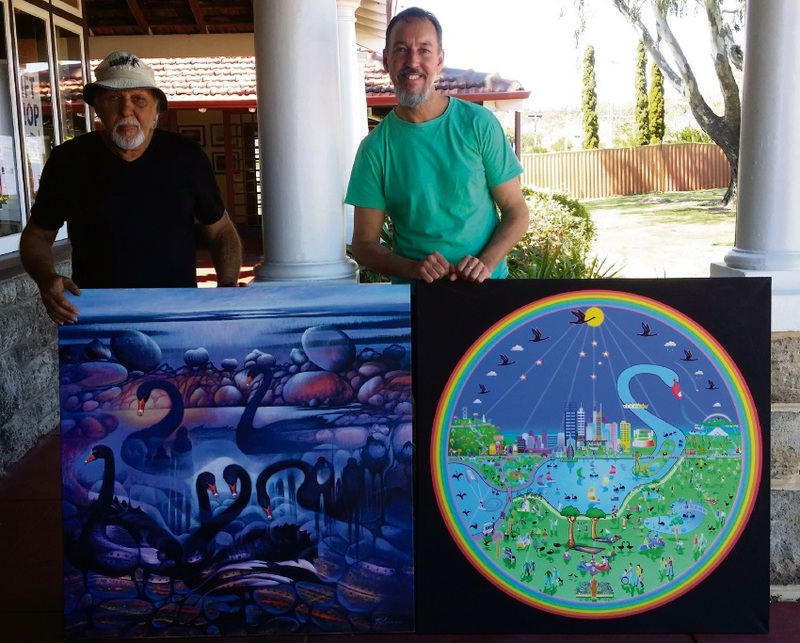 Renowned Indigenous artist Lance Chad and Wadjuk Dreaming Festival co-coordinator David Mitchell display their work. ATWELL Gallery is hosting an art exhibition celebrating the Wadjuk people’s deep connection to the Swan River and the creative spirit of nature. The Wadjuk Dreaming Festival is structured around the idea that art centres along the river symbolically represent the colours of the rainbow serpent. The name Wadjuk means “carers of the link,” a reference to the Swan River. The Wadjuk Dreaming Trail was a celebratory journey undertaken by Wadjuk and Noongar people in spring, starting at the source of the Swan River and ending at Fremantle. During the journey, participants visited sacred sites and underwent a series of rite of passage initiations. 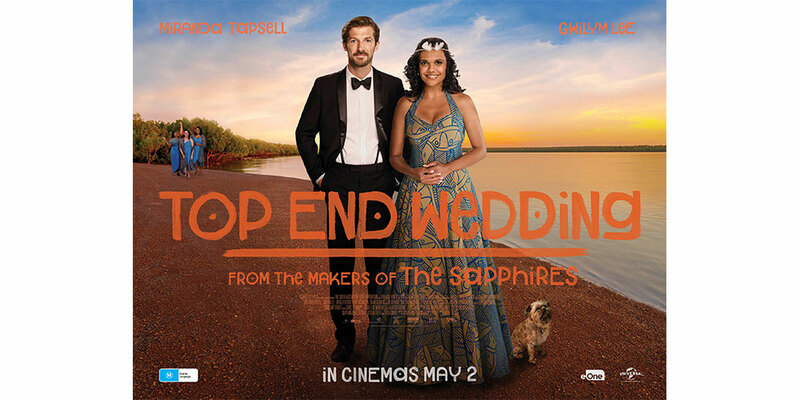 The Atwell Gallery exhibition, which runs from October 24 to 30, will feature large dreamscape paintings by renowned artist Lance Chad and other indigenous artist from DADAA Midland. Maailup Gallery in Henley Brook, closer to the source of the Swan River, also boasts a collection of Aboriginal artwork and will provide tastings of traditional indigenous food. Author Jenny Hunter will host a signing of her new book White People Are Nomads on Wednesday October 26 at Atwell Gallery from 2.30pm to 6pm. The Fremantle Arts Centre’s Wardarnji Festival on October 28, a celebration of Aboriginal culture including song, dance and storytelling also coincides with the exhibition. Wadjuk Dreaming Festival co-co-ordinator David Mitchell, who will also exhibit work at the Atwell Gallery, said he became enthralled by the Swan River after moving to Perth from Scotland. “The river itself is actually shaped like a giant Swan which I found quite fascinating as an artist,” he said.